A skincare kit that make it easier to keep the skin glowing and plump while on the go. This thirst-quenching trio leaves the skin intensely moisturized, refreshed throughout the day. Restore lost moisture to the skin with G.M. 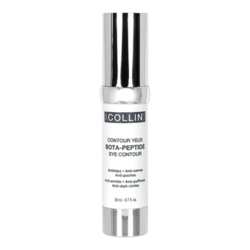 Collin Hydramucine collection, designed to rehydrate and plump skin cells for improved texture, firmness and comfort. 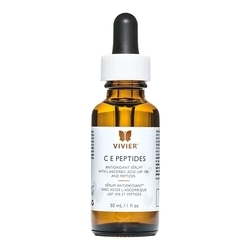 • Apply on face, eyelids, neck and decollete; emulsify with wet fingers. 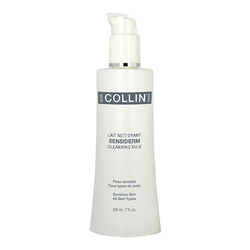 • Cleanse skin, spray and massage carefully in circular motions. • Apply desired amount, and massage until fully absorbed. • Use morning and/or evening. 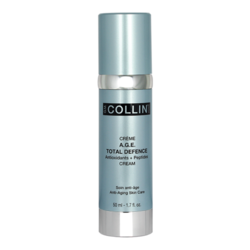 • For very dehydrated skin, apply a moisturizing serum beneath the cream.